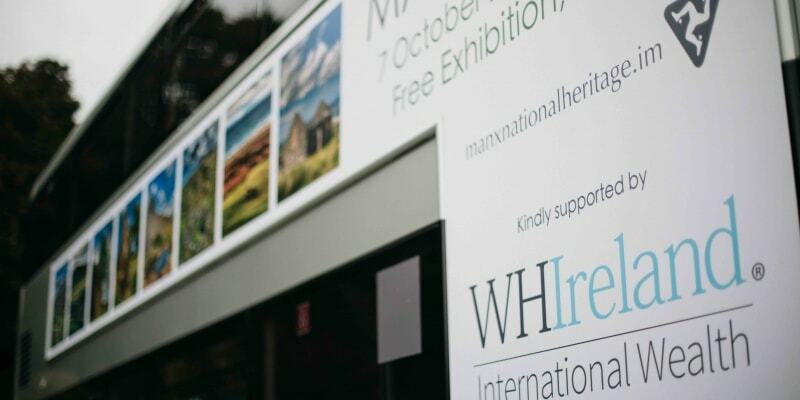 Manx photographer Ray Kelly and his partner, multimedia artist Niamh Kelly capture the beauty of the Island’s abandoned farm buildings in this special exhibition, Manx Tholtans, supported by WHIreland International Wealth. Discussing the inspiration to hold this exhibition, Ray Kelly said; “Having been born a Manx man with a long tradition of farming, I have an interest in keeping the heritage of the Isle of Man alive. Walking in these remote places, the feeling of tranquillity is overwhelming, and I am mindful of the hardship that the inhabitants of these buildings endured to survive and make a living. The exhibition will feature photographic prints by Ray Kelly that document the historical importance of these buildings, before they waste away forever. Ray’s prints are complemented with beautifully detailed 3D artworks by Niamh Kelly, including ceramic tholtans skilfully captured in miniature form. The special exhibition at the Manx Museum runs from 7 October 2017 until 28 January 2018 with free admission.